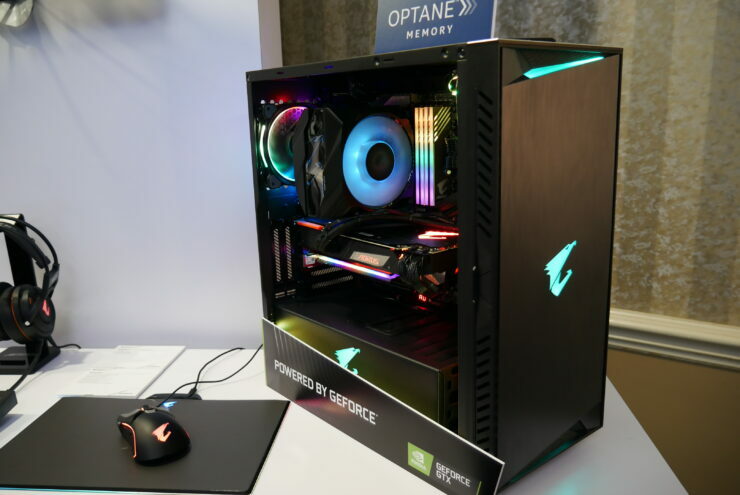 If there is any time to announce something new and exciting CES is it, and GIGABYTE AORUS wasted no opportunity to show out. 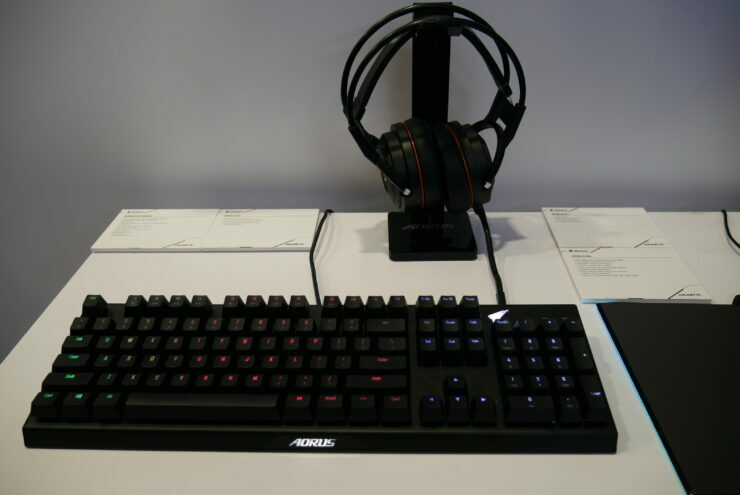 Along with new monitors, keyboards, and graphics cards AORUS boasted a pair of aesthetically pleasing NVMe drives that can not only speed up your system but also really freshen up the look. 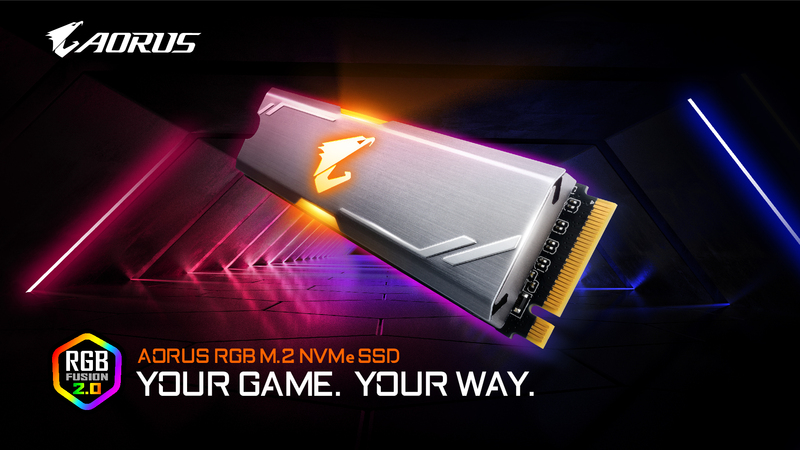 Freshly launched, AORUS RGB M.2 SSD comes in two mainstream storage capacities: 256GB and 512GB. The SSD delivers sequential read speeds up to 3480 MB/s and sequential write speed up to 2000 MB/s and is built with anodized, aluminum heatsinks for excellent heat dissipation to prevent heat from being detrimental to storage performance. 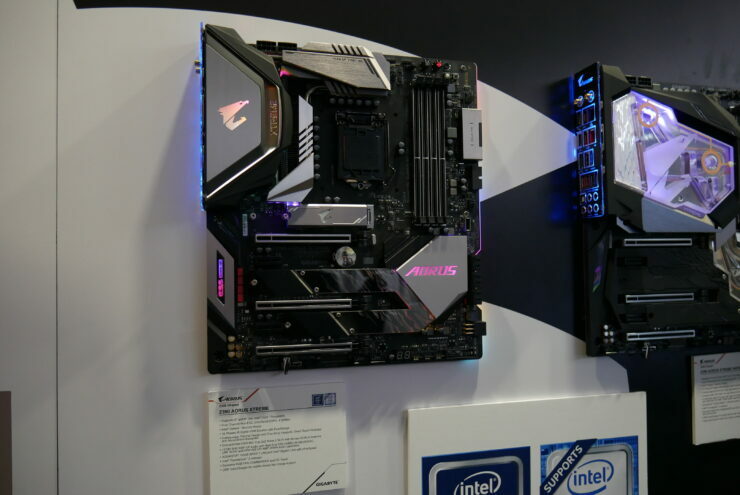 The hairline finish on the heatsinks offers a clean-cut, elegant look and the AORUS Falcon logo serves as a core part of the design by adding extra texture to the M.2 SSD with its contour and digital LED lighting, complementing AORUS motherboards in a seamless integration of AORUS lighting and style. 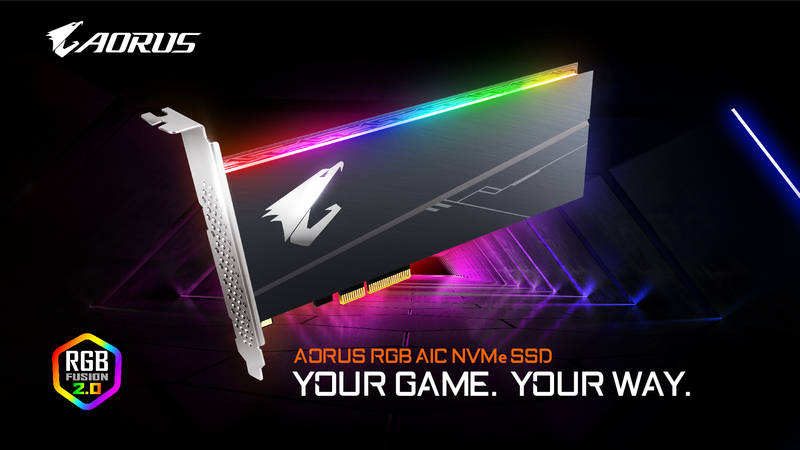 AORUS RGB AIC SSD takes it a step further by offering larger storage capacity sizes 512GB and 1TB, as well as faster sequential, read speeds up to 3480 MB/s and sequential write speeds up to 3080 MB/s. The heatsink design of the AORUS RGB AIC SSD draws heavy inspiration from the critically-acclaimed Z390 AORUS Motherboard series, which set many benchmarks in performance with its cutting-edge thermal solution. 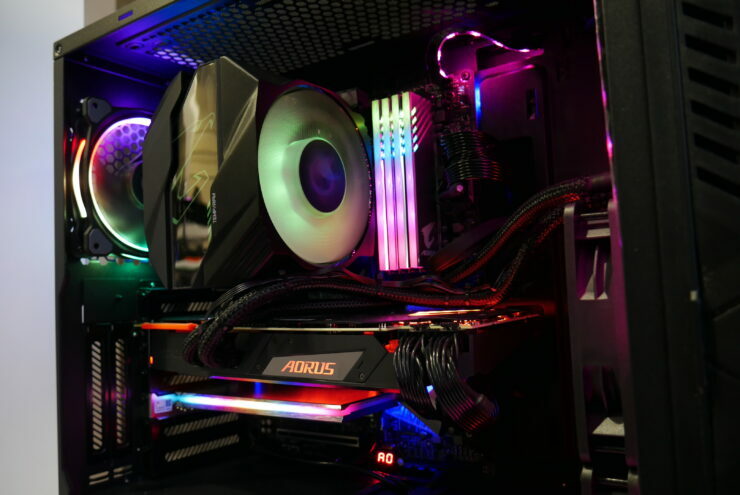 AORUS RGB AIC SSD carries over many of these heat dissipation technologies and integrates them into its heatsink design to provide a proven thermal solution with superior heat dissipation compared to standard AIC SSD aluminum heatsinks. A 0.5cm thick dark gray aluminum matte heatsink, as well as a crosscut heatsink for increased heat dissipation area, has been added and a thick LAIRD Thermal Pad has been placed between the heatsink and flash memory so that the SSDs can perform at max levels without bottlenecks from excess heat. 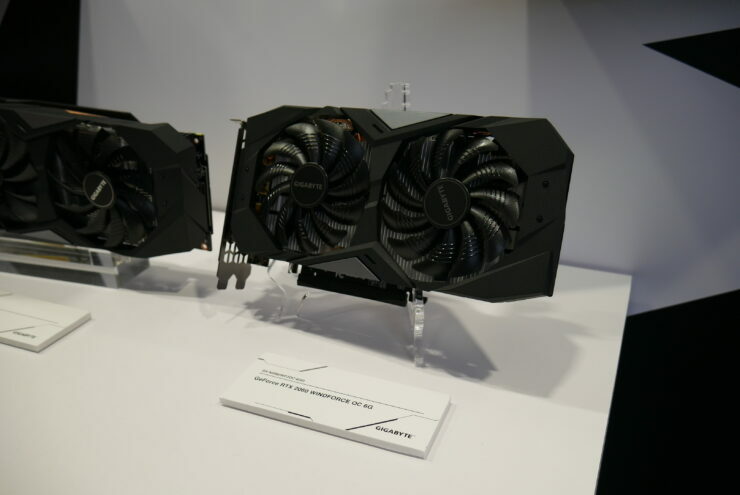 You didn’t think we could get through a major GPU launch like the GeForce RTX 2060 at CES and NOT see what GIGABYTE AORUS has on tap, did you? 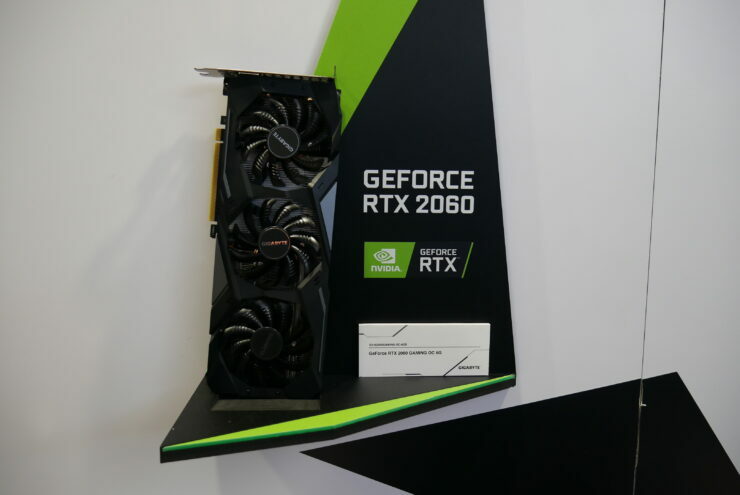 They are launching several different models of the RTX 2060 over the coming weeks when the card is officially available for purchase. 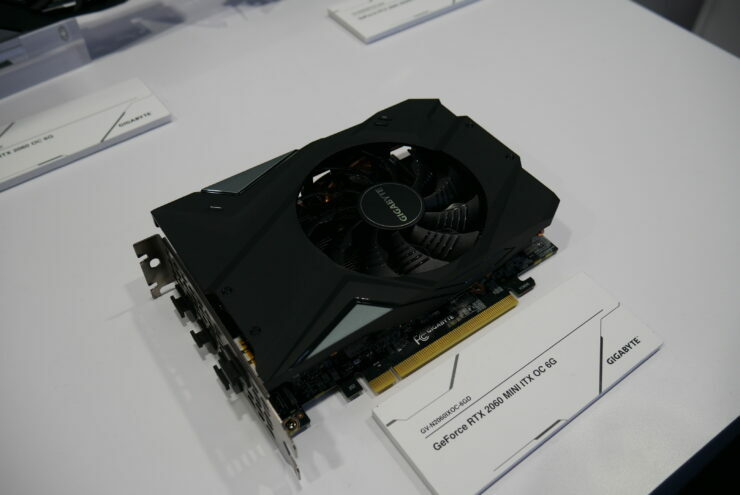 The most interesting of the three for me was the ITX model. 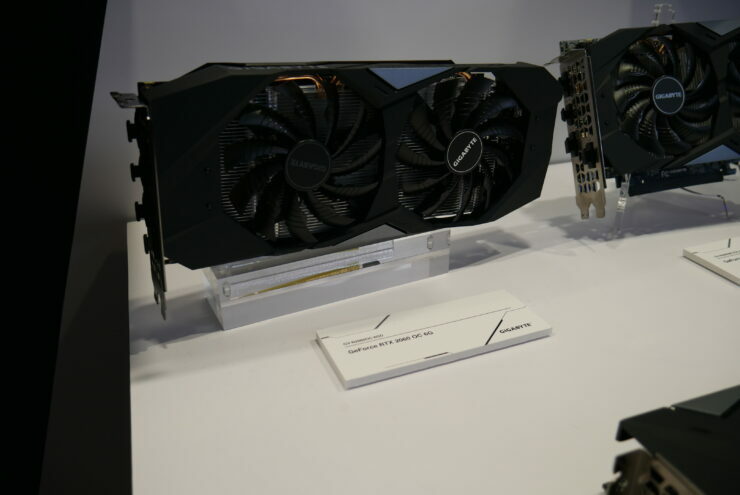 But more interesting than just the RTX 2060 ITX model is that they will soon be launching an RTX 2070 ITX model. 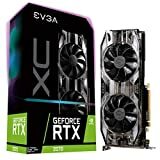 I don’t know why I’m so excited about it, I don’t even use ITX myself, guess I just find the small cards fun and innovative. 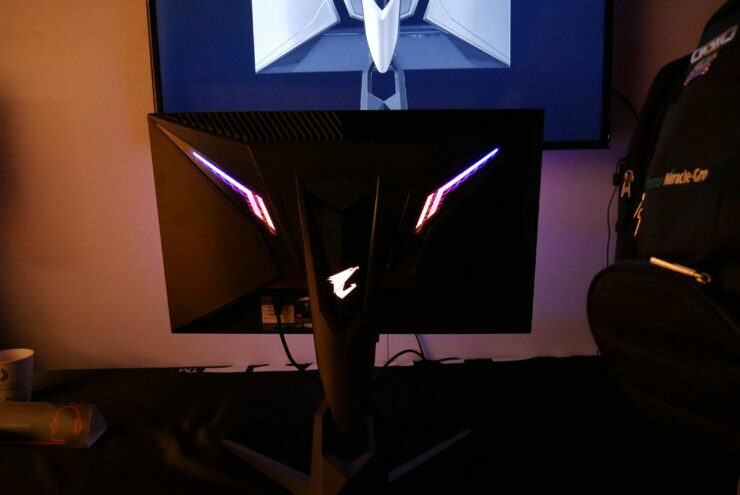 Along with the other announcements AORUS has also shown that you can enter the full AORUS suite, everything but the CPU can be branded the same and have full integration with their software suite. 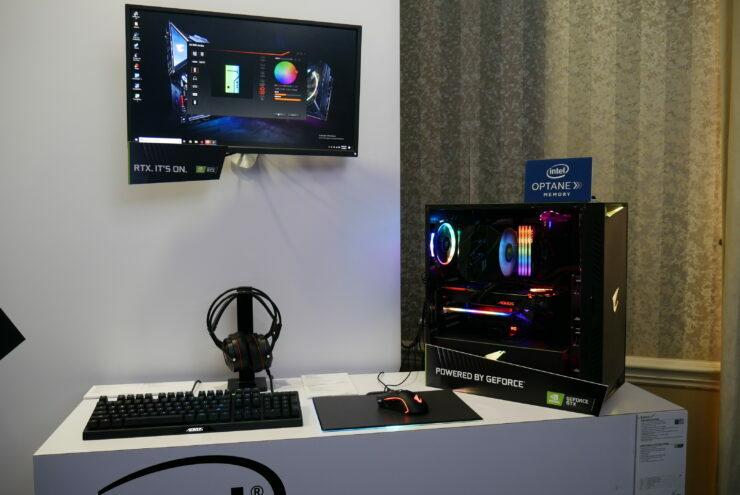 They’ve even announced their own monitor that’s nearly 100% in house. I’ll be touching more on that in a full Hand’s On the article I’m working on so not too much about it here.